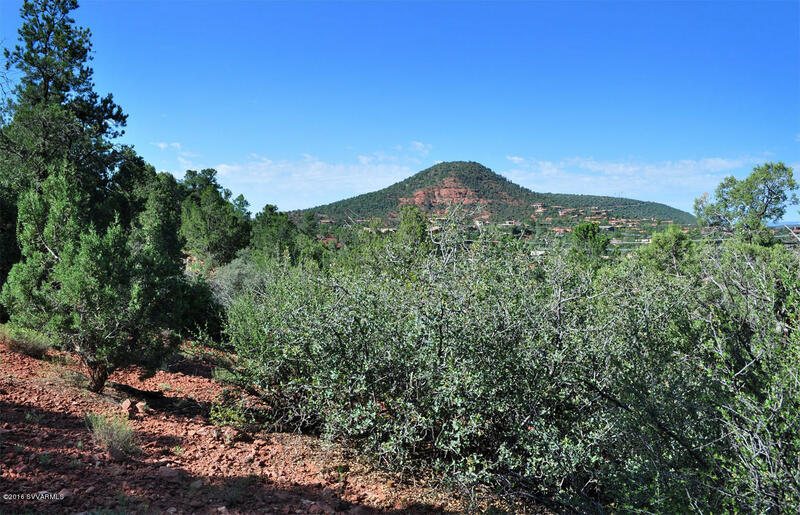 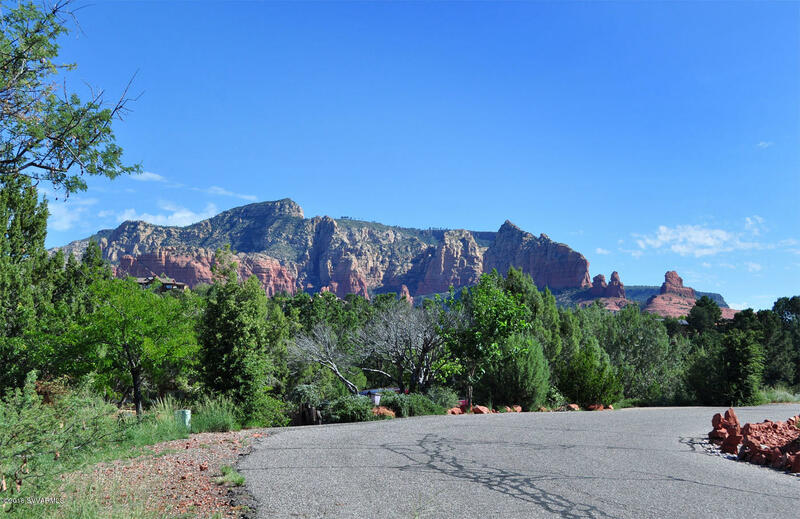 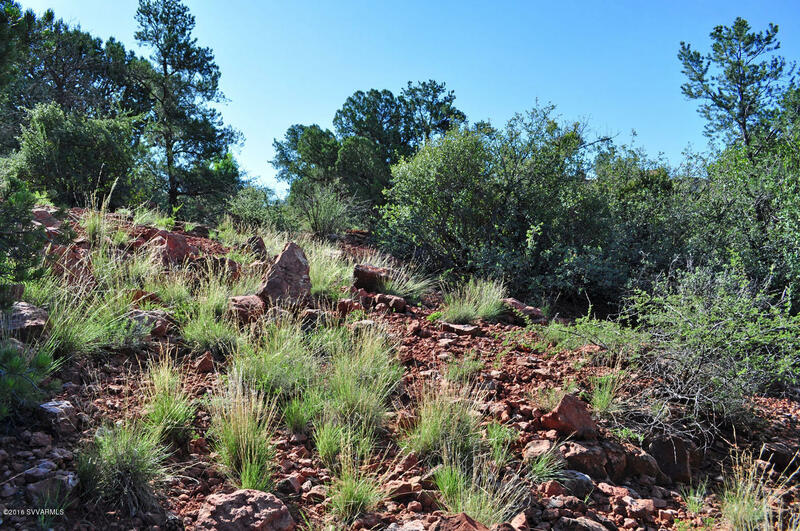 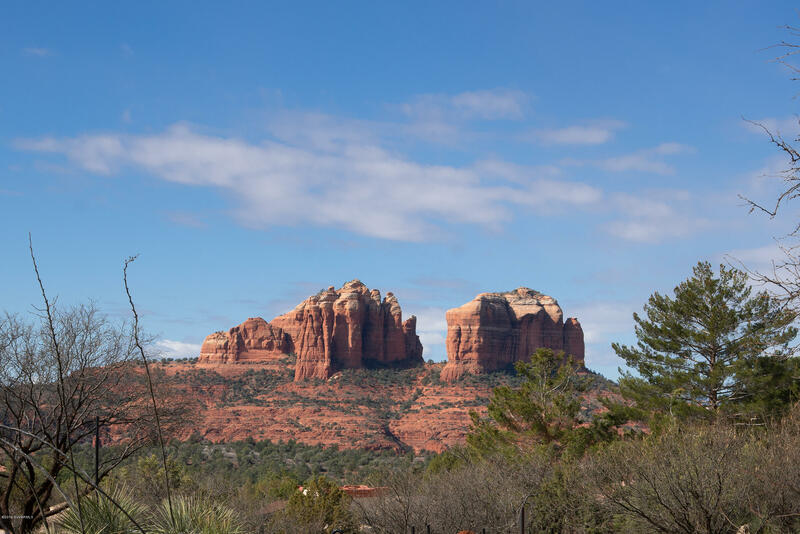 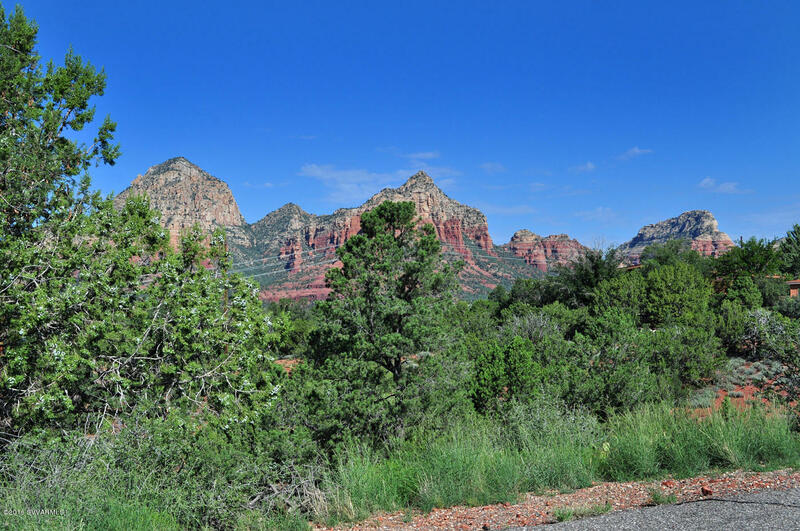 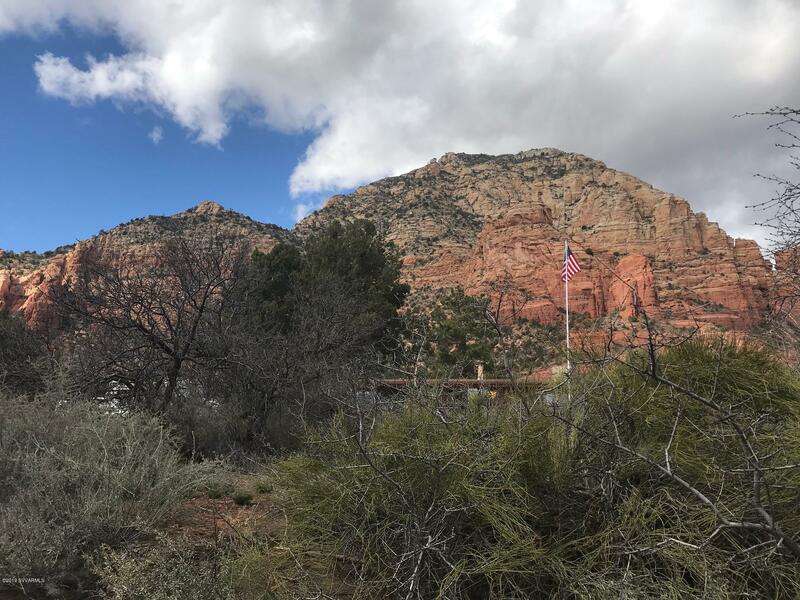 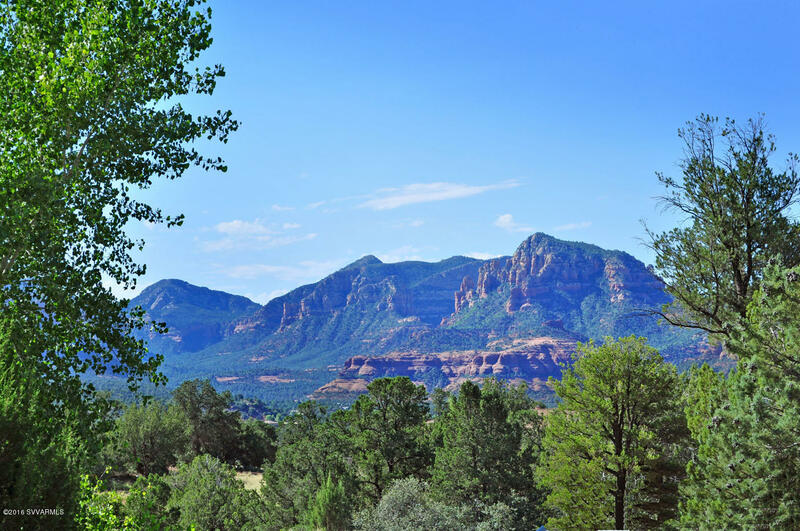 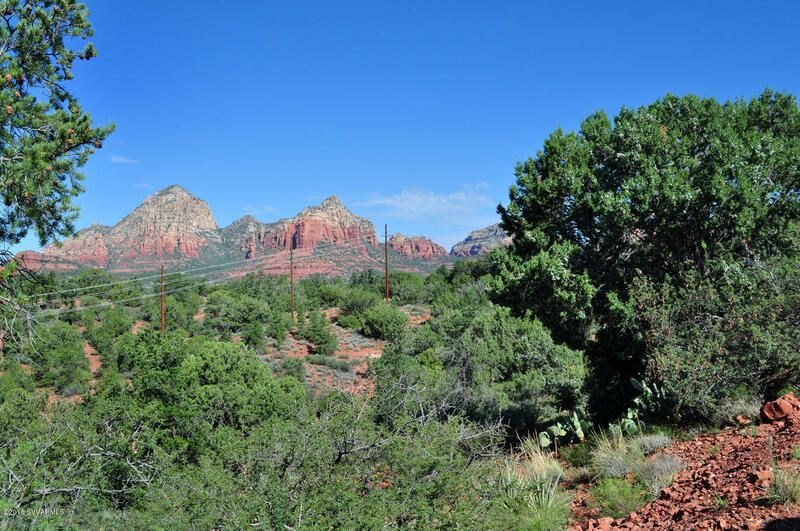 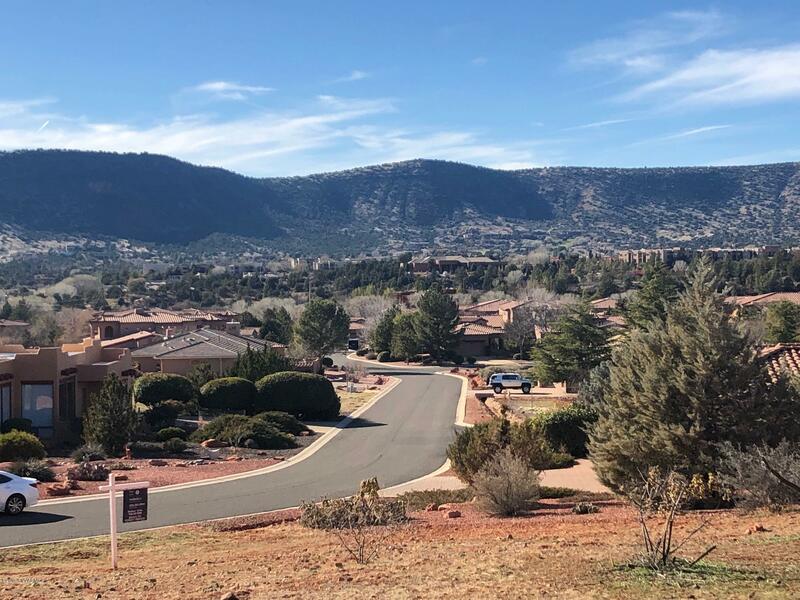 This is a beautiful high slopped lot in Uptown backing to U.S. Forest Service land with 260 degree panoramic views of Sedona's famous red rocks, and you have an eagle's like view of beautiful Sedona. 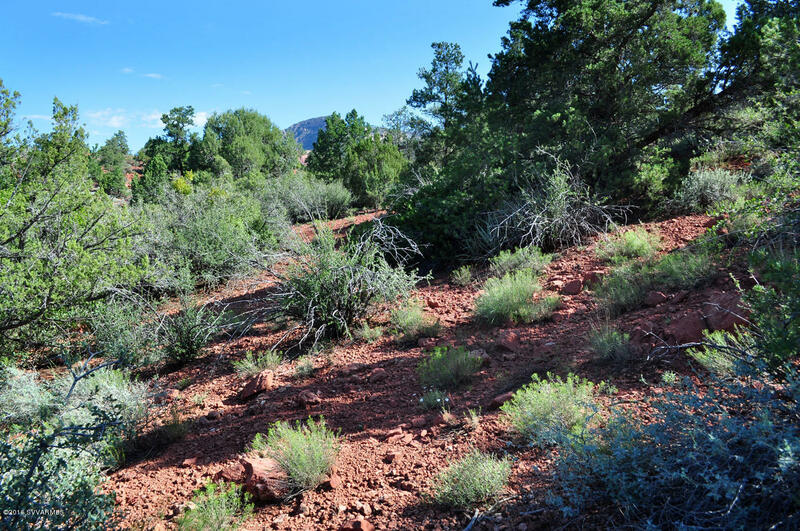 There are two adjacent lots that total over 2 acres for $100,000 each. 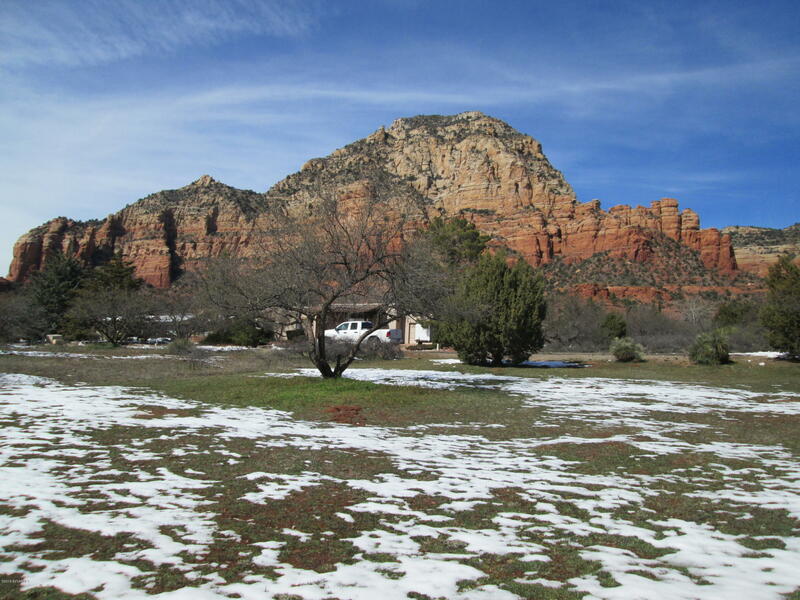 Seller is willing to consider seller financing if both lots are purchased together. 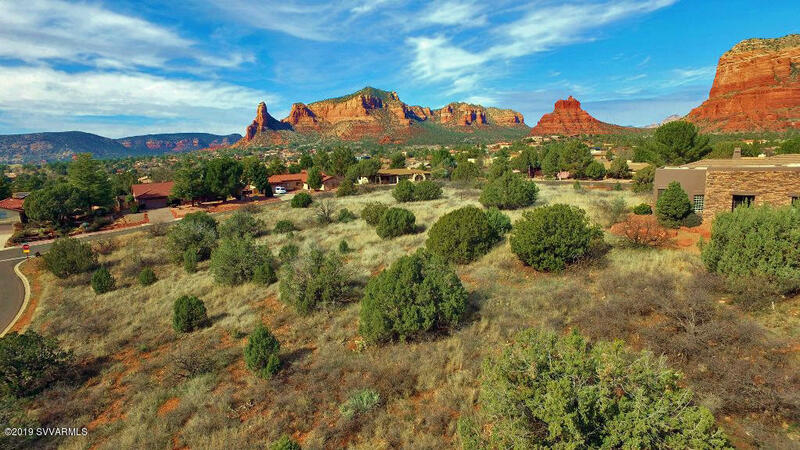 These are very special properties.